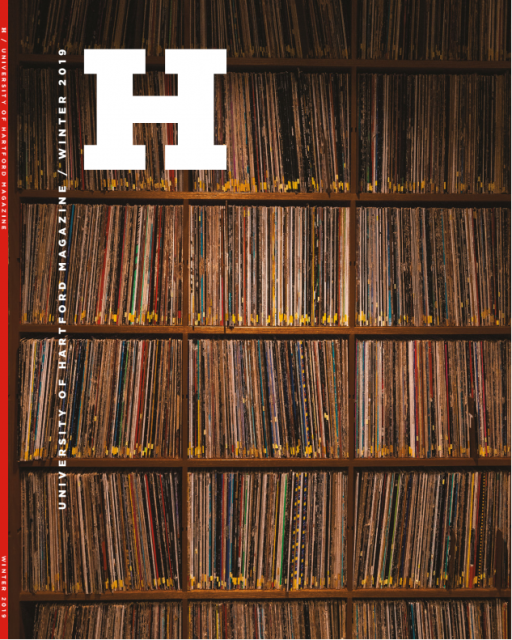 WWUH celebrates its 45th Birthday! 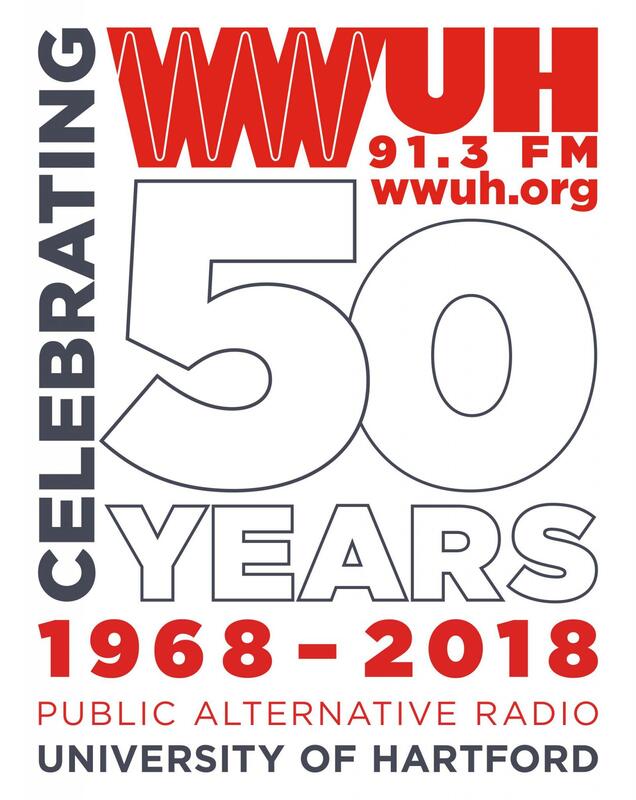 On July 15, WWUH will turn 45 years old! The station first signed on the air around 4 p.m. on July 15, 1968.